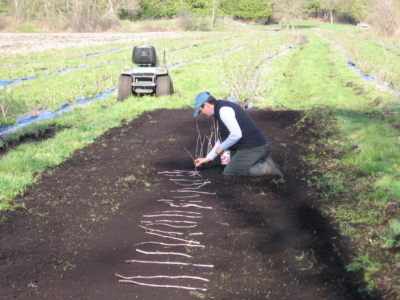 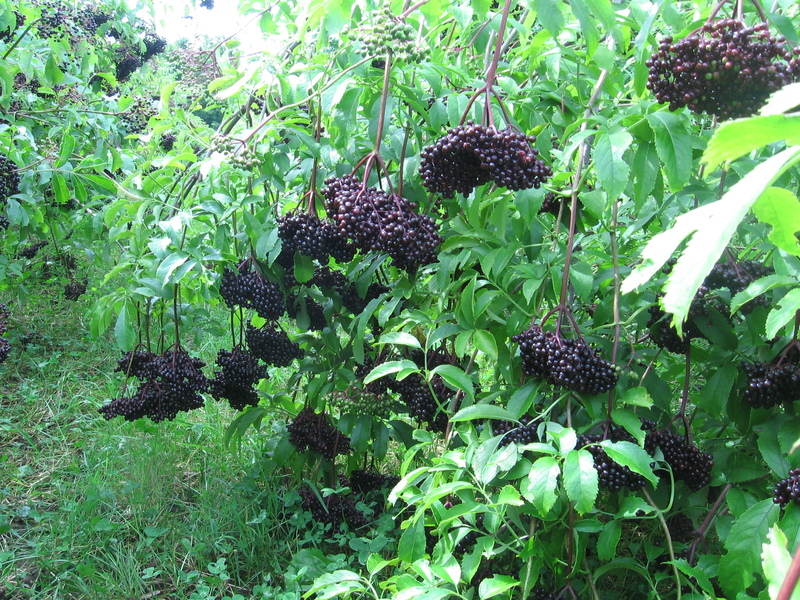 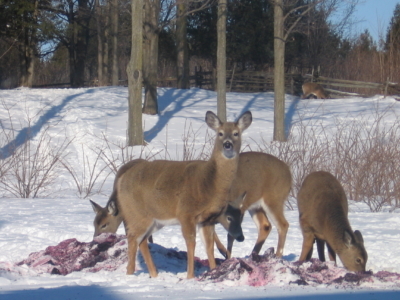 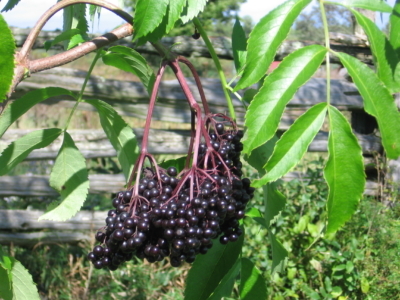 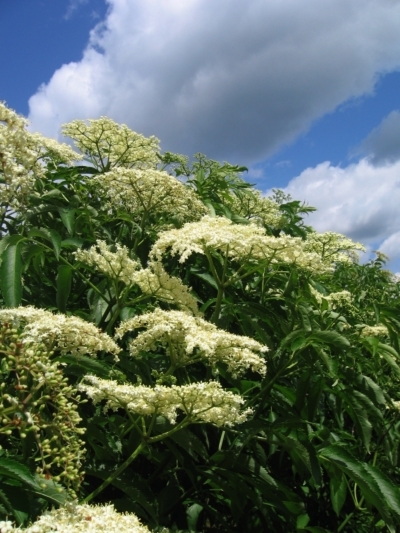 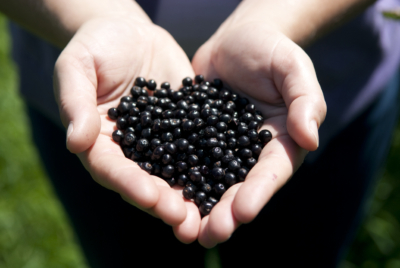 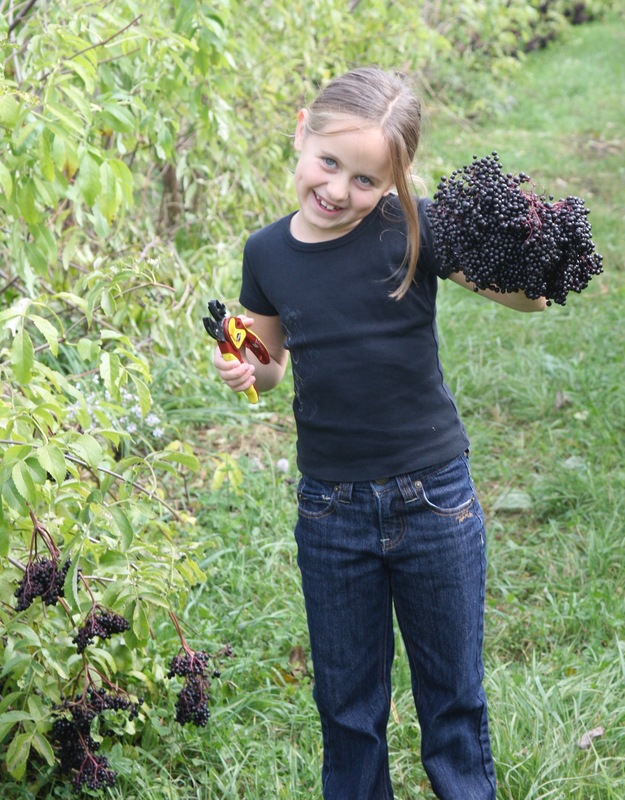 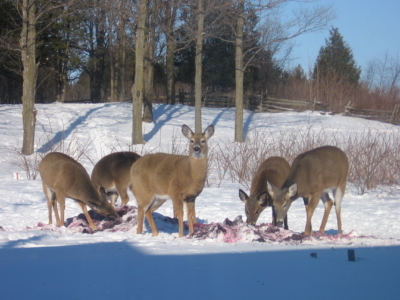 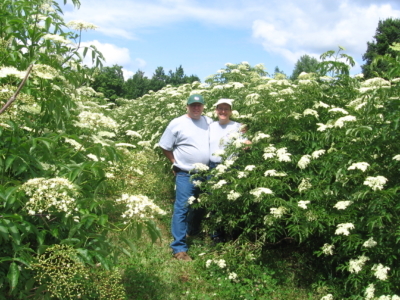 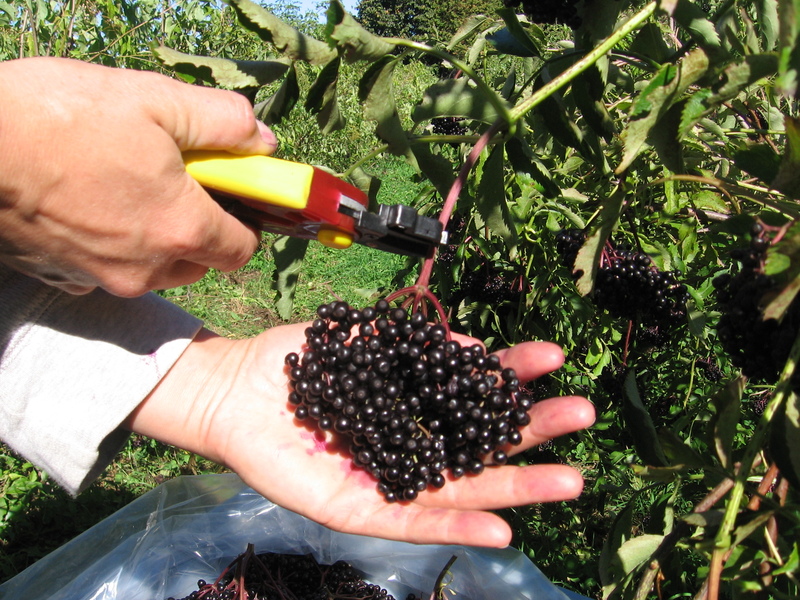 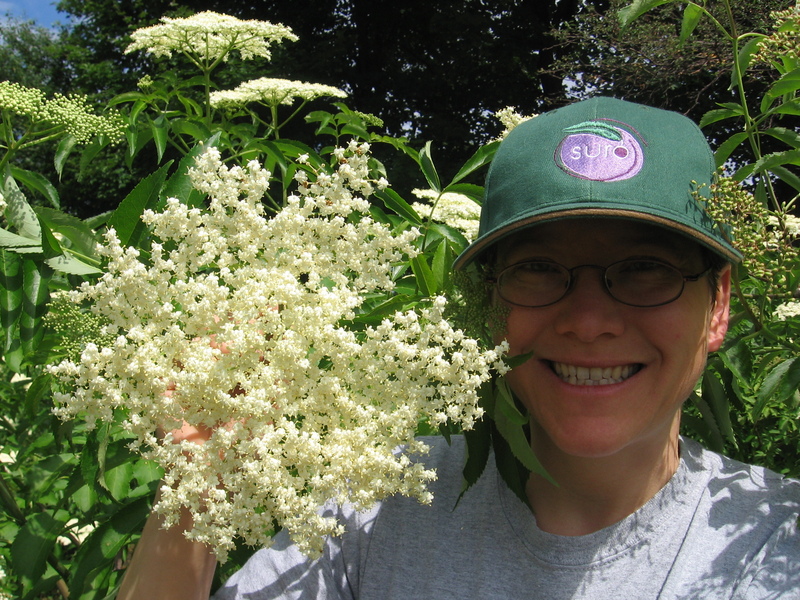 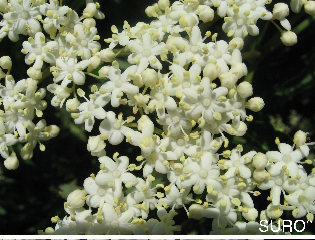 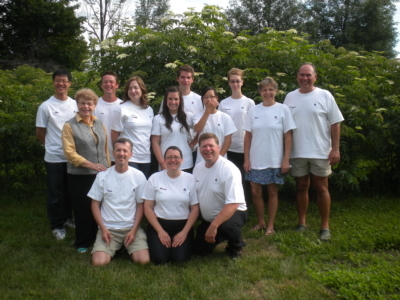 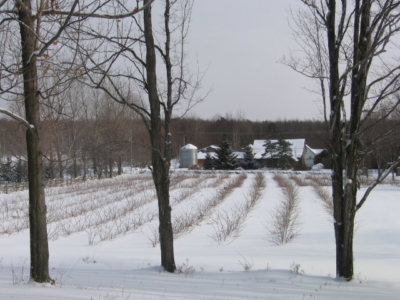 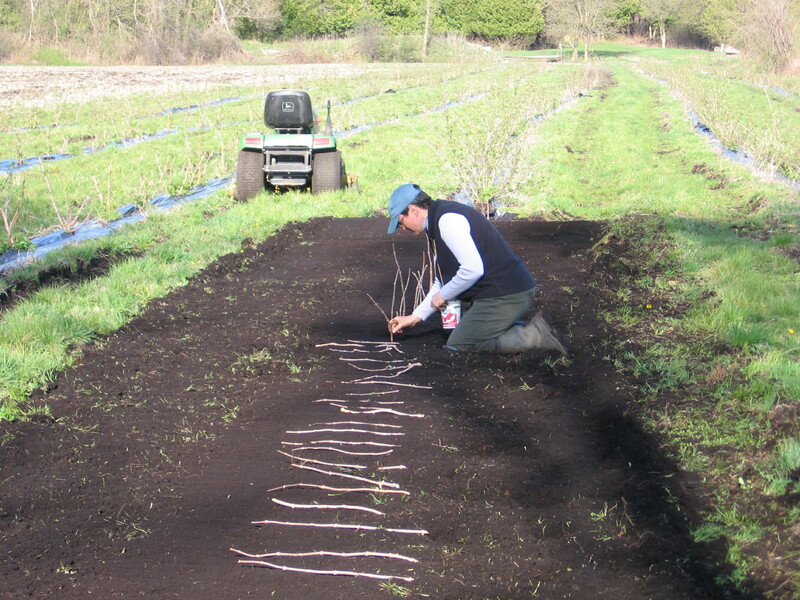 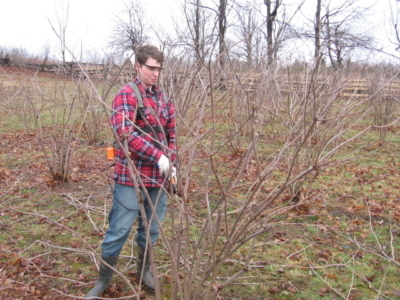 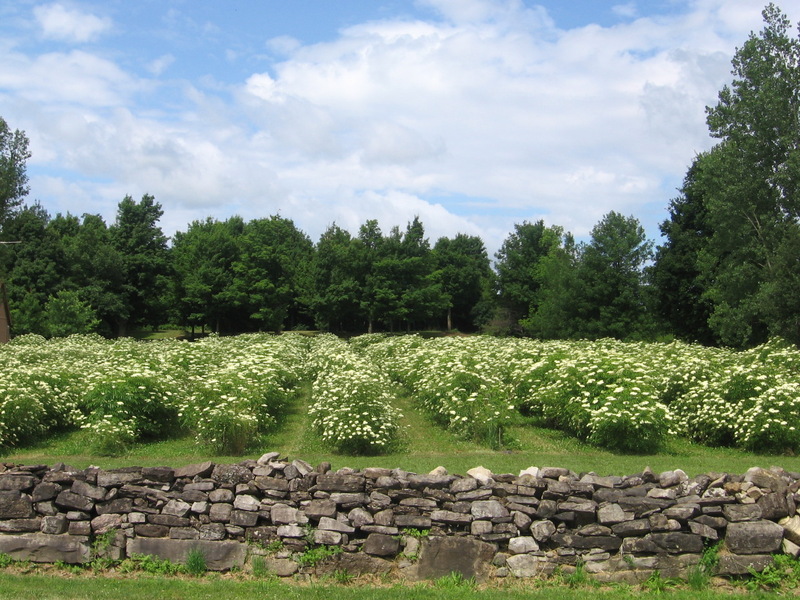 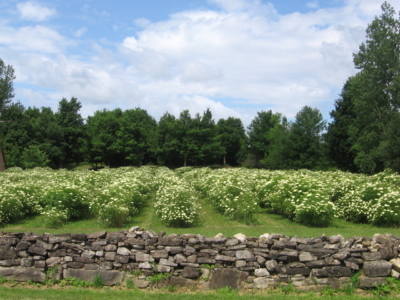 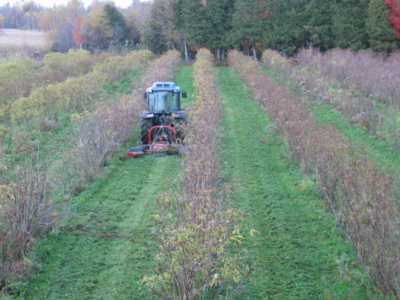 SURO® is Canada’s first and largest organic producer of elderberry-based products. 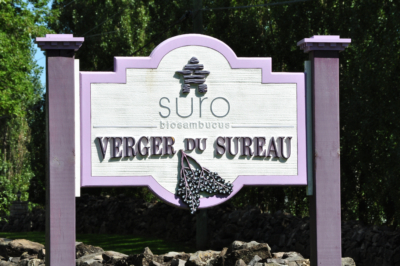 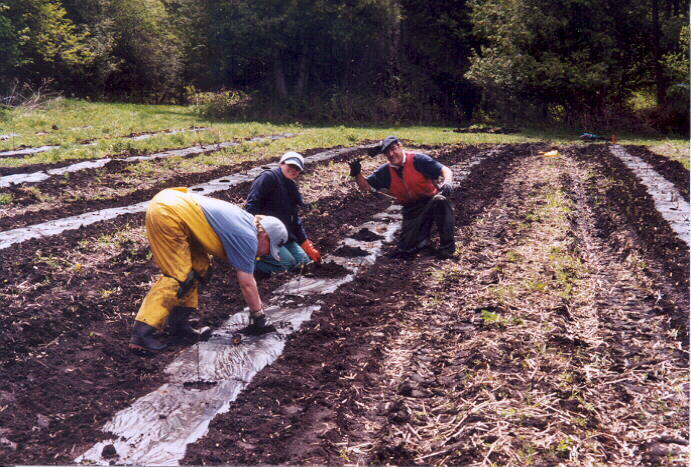 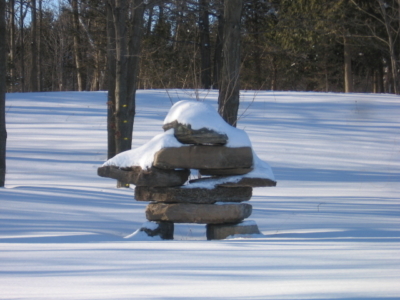 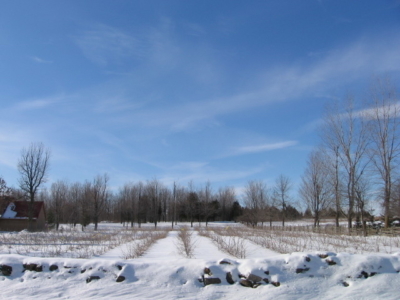 First planted in 2002, SURO® is located in Southern Quebec’s rich farming area of Saint-Bernard-De-Lacolle. 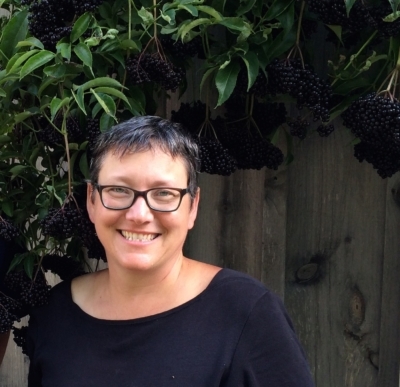 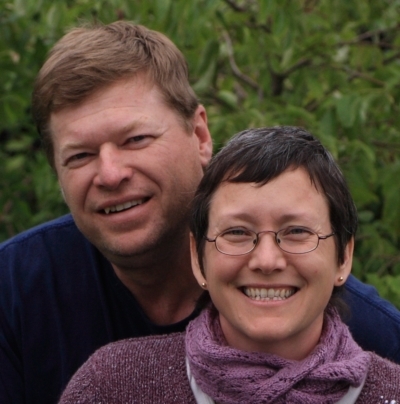 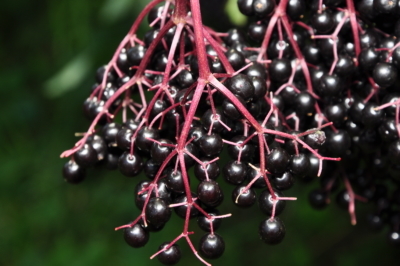 For Jacinthe and Sylvain, it marries their love of nature, good health and great food into a mission to help everyone live better through the power of elderberry. The orchard is like no other place on earth. 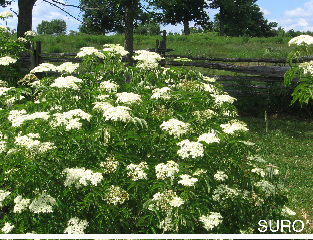 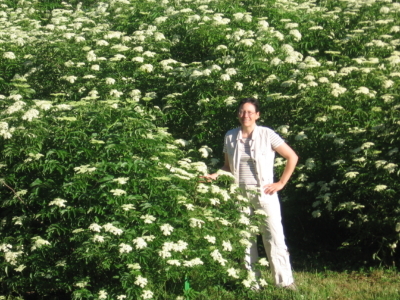 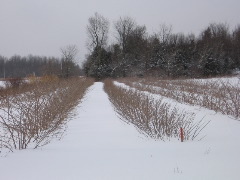 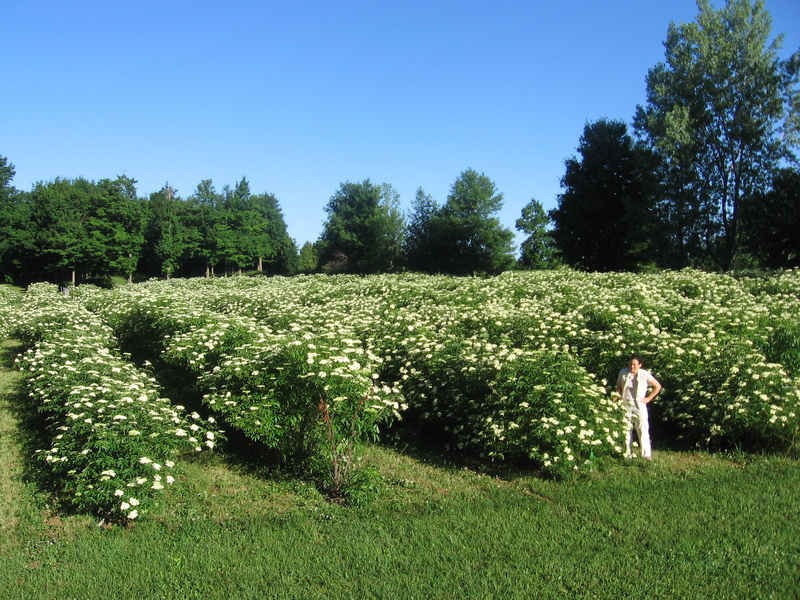 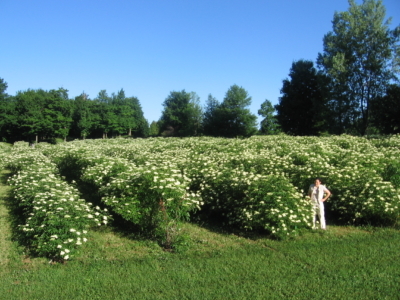 Beautiful and tranquil, it has over 8,000 bushes that yield over 55,000 kgs of American elderberry (Sambucus Canadensis) every year. The plants bloom in July and fruit ripens in September. 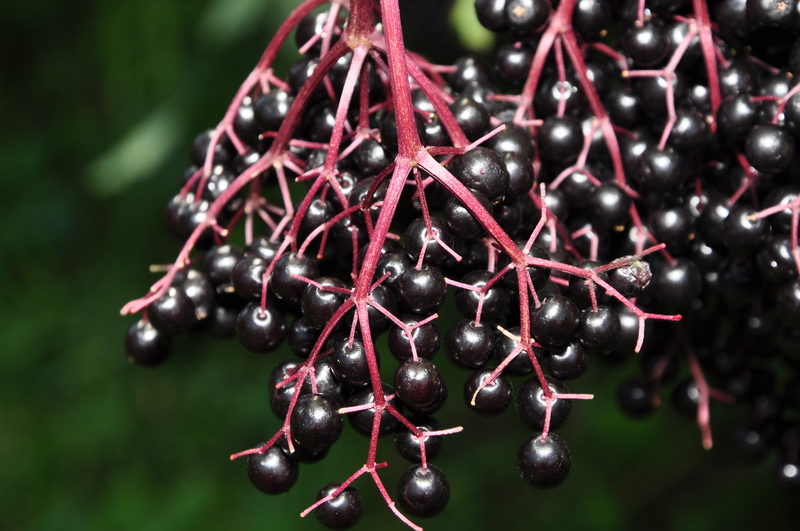 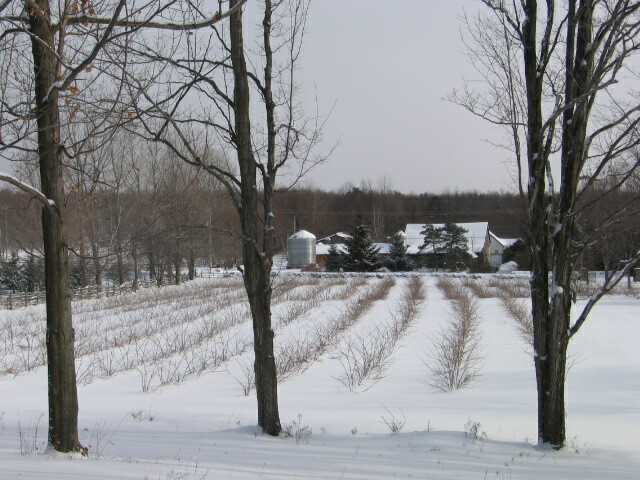 The elderberries are hand-picked and immediately frozen at their flavour peak while maintaining nutritional value. 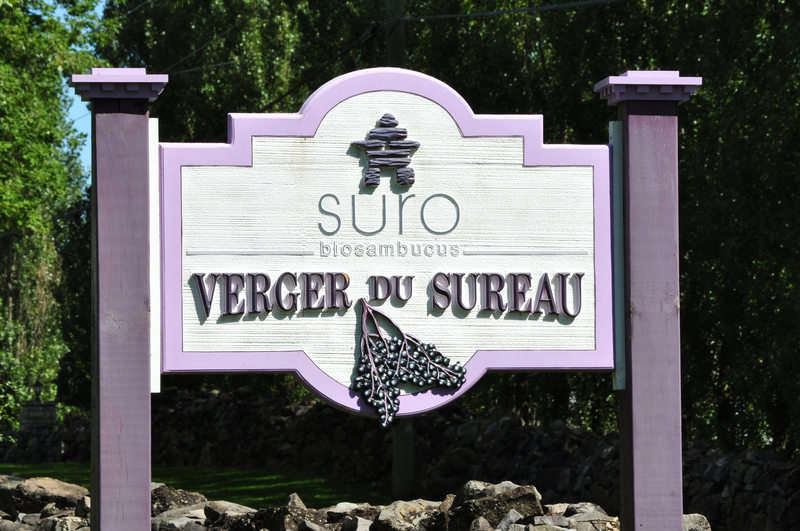 Health Canada approved on-site processing ensures the highest quality production for all SURO® products.